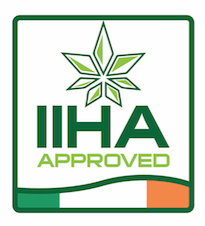 WE ARE DISTRIBUTORS FOR HEMPTURE, UHEMP, EIRLAB, LOUGHFARM AND CANNABIDIOL CBD BRANDS IN IRELAND. Our C02 extracted Cannabidiol is 100% Natural, Organic, Vegan, Gluten free, raw and has NO additives. Produced from EU Hemp Cannabis Sativa. Full spectrum plant extract. 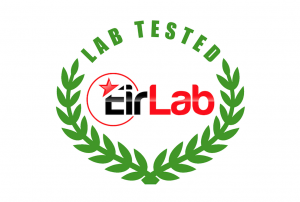 HPLC Lab tested by Eirlab.